Automotive Relays – Crest Test Systems Pvt. Ltd. 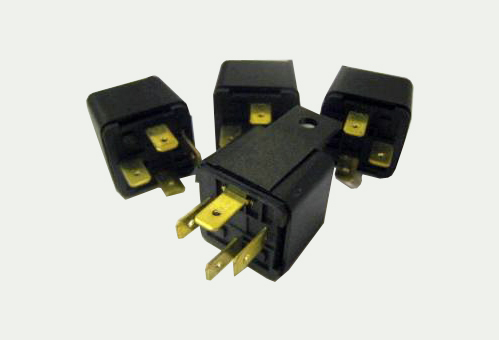 Relays are electrically operated switches that open and close high power circuits by using separate low-power signals. Relays switch large currents, such as those required by headlights and the starter by using a fraction of the actual current, thus reducing the duty on the switching element. Additionally, a relay ensures that the application is switched off quickly in case something goes wrong. A relay failure will cause the component that the relay is supposed to switch to become non-operational or fail. Such a scenario usually requires taking the vehicle to the service centre for rectifying the fault and replacing the relay. If the vehicle is within warranty, these replacements are done free of charge, and the vehicle manufacturer bears the cost. In one-off scenarios, this is usually acceptable. However, if it occurs frequently for the same relay and the relay has a critical function, such as deploying air bags, for instance, it becomes a major safety issue. This may lead to mass vehicle recalls, which is embarrassing for the vehicle manufacturer. Hence, relay failures can prove to be costly affairs in the automotive industry. Testing relays before using in automotive applications ensure reliability and a long service life. Relay testing involves measurement of various important parameters, such as repeated cycling, closing and opening times of NO and NC contacts, armature pick-up and drop-out, contact resistance of NO and NC contacts, coil resistance, etc. 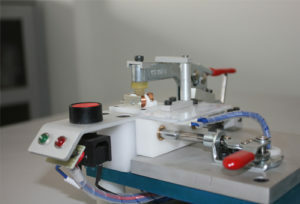 Crest manufactures relay test systems for OEMs for ensuring the quality of the product before delivery.